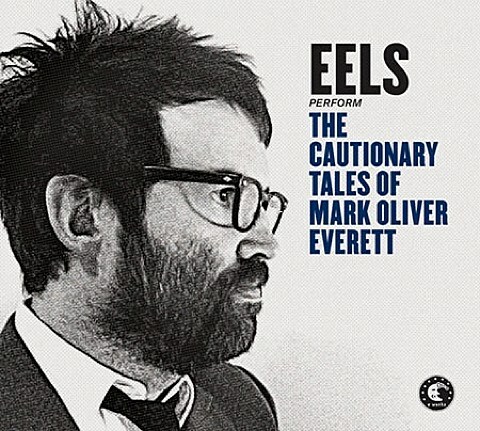 Mark Oliver Everett’s long-running indie rock project Eels are set to follow 2013’s Wonderful, Glorious with their eleventh album, The Cautionary Tales Of Mark Oliver Everett, on April 22. Stream the somber, string laden first single, “Agatha Chang,” along with the album tracklist, below. After the album comes out, Eels will be heading out on an international tour which includes a North American run with Chelsea Wolfe. That run hits NYC on June 1 at The Apollo Theater. Tickets are not on sale yet, but you can check Ticketmaster for updates. Chelsea will be performing acoustic with strings, like she did when supporting her acoustic album.